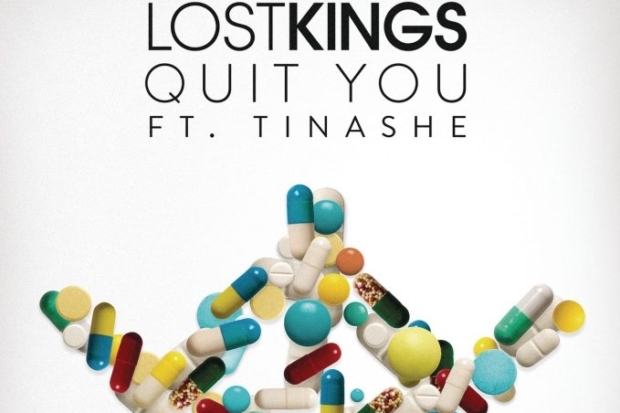 Hear Queen Of Features Tinashe On Lost Kings' "Quit You"
The song from the Los Angeles duo is bright, middle-of-the-road EDM-pop — that simple synth melody at the chorus is reminiscent of that other production duo’s smash — but Tinashe does a lot with it, sounding like she’s been a lovelorn electro-pop girl all along. Have the two acts combined for a hit? Hear it below.